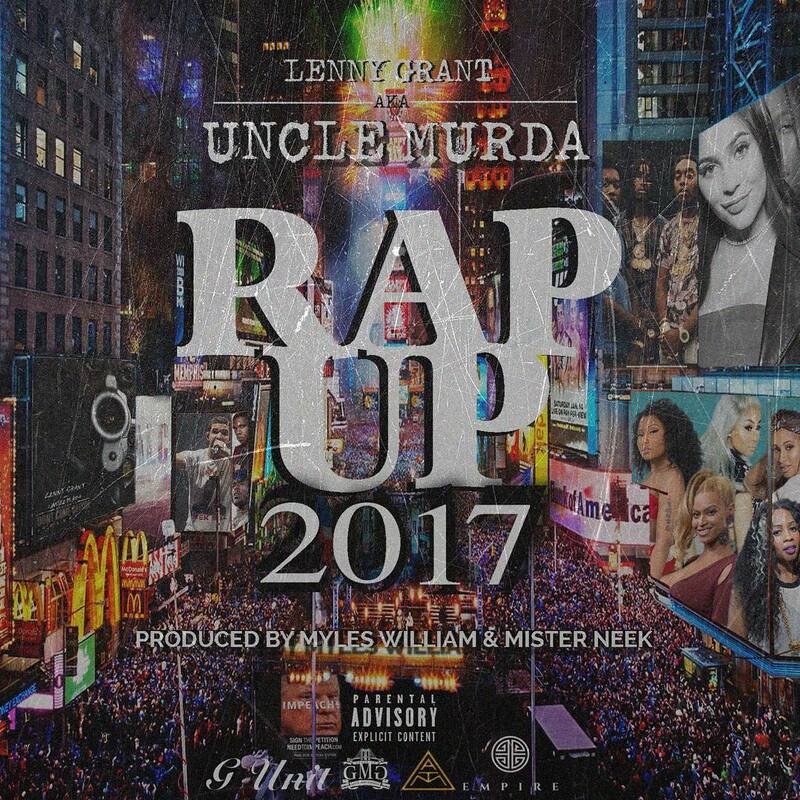 2017 was a hot mess so you know Uncle Murda had a lot to talk about. The G-Unit rapper returns with his annual 'Rap Up' series, in which he highlights some of the major happenings of the year in review. On the Myles William and Mister Neek produced 9-minute long record. Lenny Grant touches on Meek's break up with Nicki Minaj, Usher's herpes scandal, Remy Ma vs Nicki Minaj, Cardi B dominating the charts, Jay-Z's infidelity and so much more. Listen to "Rap Up 2017" below and get it on iTunes.